The most interesting thing I learned on my tour of the Brooklyn Brewery recently was that in the 1970's, designers were charging upwards of US $40,000 for a logo. 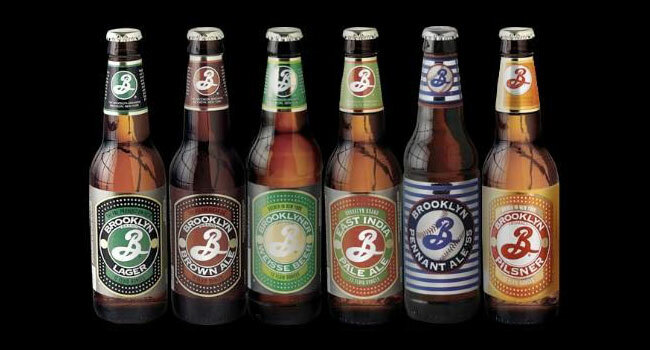 The Brooklyn Brewery logo was designed by the same guy (Milton Glaser) who did the iconic "I heart NY" logo, for which he won a "National Medal of Arts" award, presented by the US President. But let's get back to the number there. $40,000?! Do studios still charge that? Are they getting more (they should be, with inflation, right?)? Apparently Glaser refused the $20,000 offered to him by the young Brooklyn entrepreneurs at the time, and asked for shares instead... nice move I reckon. Maybe we should be doing that. Or just giving a little more thought about the value of our practice.